Est. 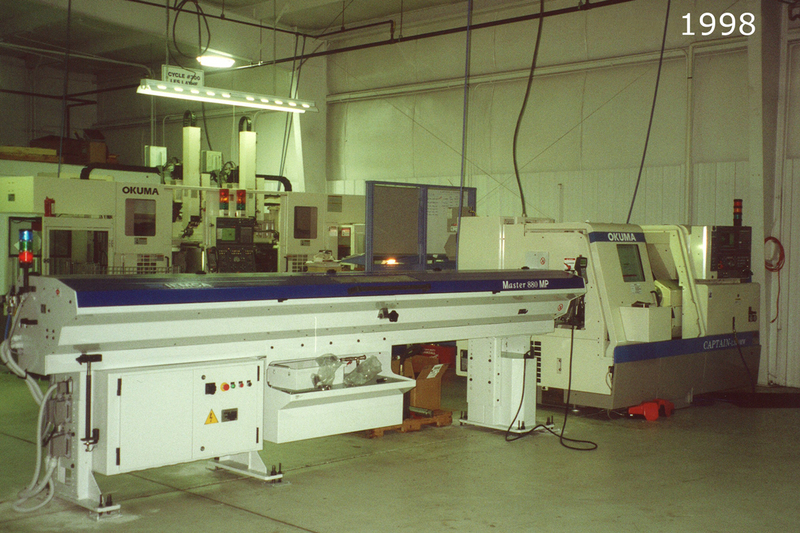 March 1998 Auburn Manufacturing has been a staple in the community. The owner of this family owned business strives to succeed using his Christian faith, extensive manufacturing experience, and a great team of employees. From our humble start in approximately 3500 sq. ft. with 4 machine assets, we have maintained our goal of meeting customer objectives of lead time, quality, service, and competitive pricing. We are ISO 9001 certified and follow a strict .03% PPM defect system to ensure quality parts. We have a variety of OKUMA machines at your disposal. From lathes to mills to grinders to state of the art 8-axis mill-turn equipment. We provide our customers solutions from the simplest of pins to parts of the highest complexity. We add new machines and capabilities often and will not hesitate to implement new equipment to fit the needs of current and future customers. 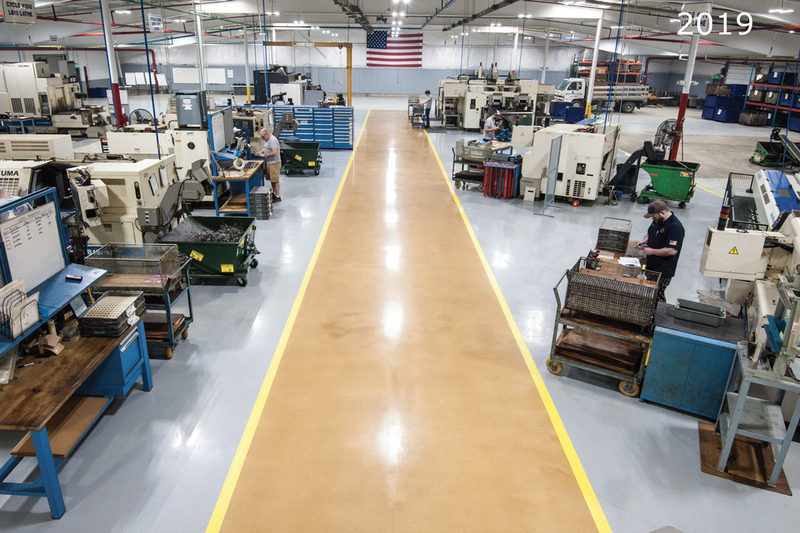 Business growth has been a success factor for Auburn Manufacturing. Now in a newly renovated 120,000sq. ft. building with over 30 machine assets, we are posed to continue our growth cycle. Adding capabilities like 4-axis CNC Wire EDM, a full service tool room, and large turning we have been able to better meet the needs of our customers, become a resource for new companies, and expand the markets we serve. 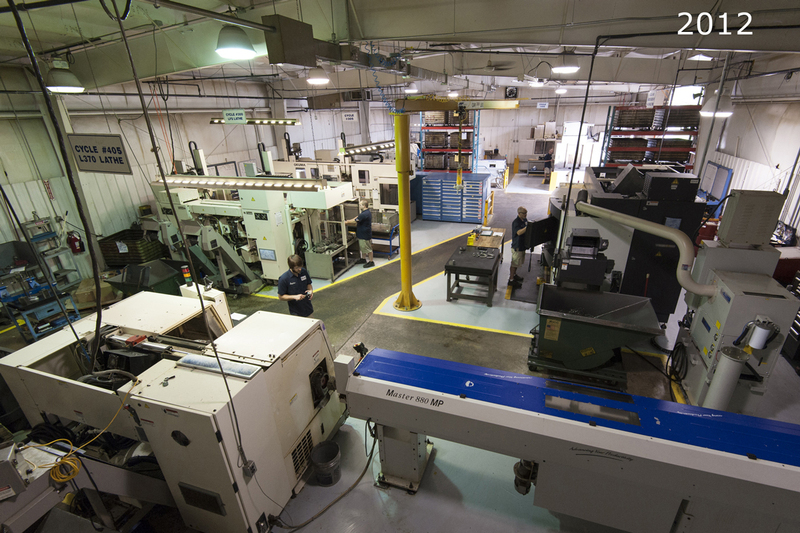 Delivering to customers across the United States, we have proven to be a reliable source for Contract CNC Machining. one of your best suppliers!